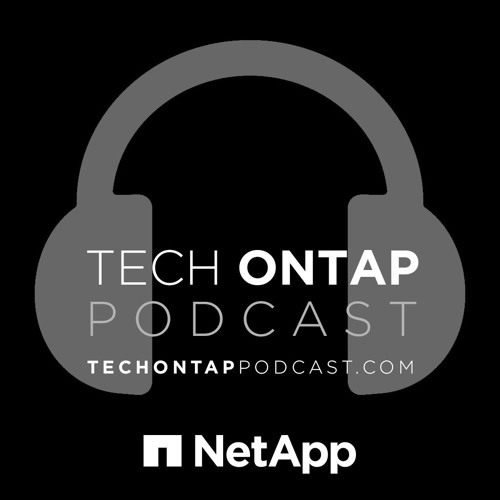 For our episode this week, we sit down with Evan Miller, Enterprise Architect for NetApp, Eduardo Rivera, Storage Architect for NetApp, and Stetson Webster, Storage Architect for NetApp to talk about object storage. Eduardo and Stetson are the storage architects for NetApp IT, also known as Customer 1, and they recently went through a Storage Services Design Workshop with Evan and his team. The result has been nothing less than phenomenal, resulting in appropriately sized storage systems which deliver improved services, balancing capacity and performance, and reduced overall cost for storage services.